Build strength, stamina and spirit as we perfect our strokes as a team. Through the Y’s swimming programs, kids have the opportunity to make friends, get active and discover what they can achieve. 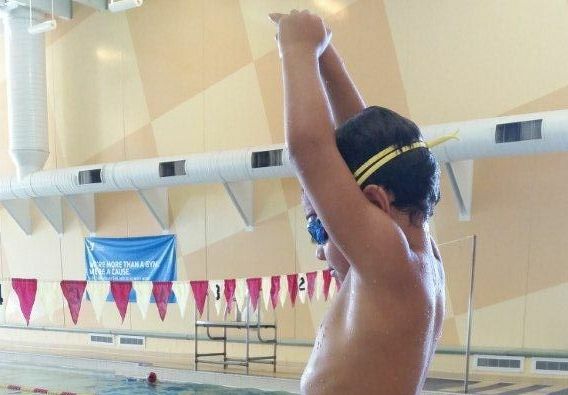 The goal of the Barracudas Swim Club is to create a strong team spirit, foster personal growth and improve each participant’s swimming skills.